Posted in: FaceBook, News, Prog Britannia. 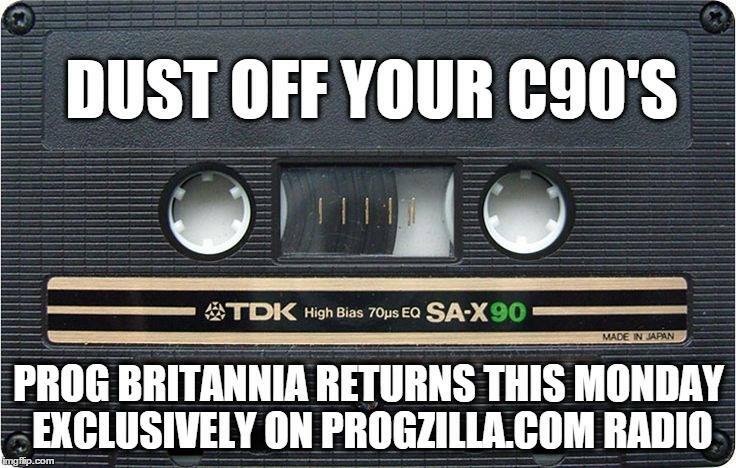 Posted in: FaceBook, Podcast, Prog Britannia. Edition 011 of Stacy Doller’s Prog Britannia is now available as a podcast. Edition 010 of Stacy Doller’s Prog Britannia is now available as a podcast. Edition 009 of Stacy Doller’s Prog Britannia is now available as a podcast. Edition 008 of Stacy Doller’s Prog Britannia is now available as a podcast. Edition 007 of Stacy Doller’s Prog Britannia is now available as a podcast.